If you own a business, divorce can put you in a situation you don’t want to be in. You could end up being in a business partnership with your soon-to-be ex-spouse. When you divorce, the court will divide the assets and debts of the parties. These are four steps the courts will take the impacts of how divorce affects your business. Steps Into How Divorce Affects Your Business? First step in dividing the assets and debts is to determine all the assets and debts of the parties. 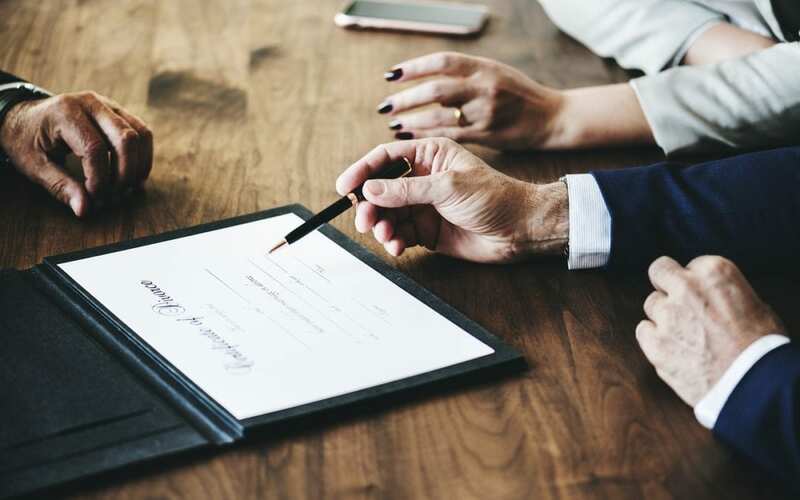 Second step is to determine if any of the property is non-marital, such as an inheritance that has not been co-mingled with other assets, or property that was owned and earned prior to the marriage (pre-marital). Only the marital portion is divided between the parties in the assets/debts allocation. Third step is to determine the value of the assets and debts. Fourth step is to determine a fair division of the assets and debts between the parties. How to Apply the Four Steps to a Small Business? In Step one, the parties may not agree as to what assets and debts are owned by the business and which are actually assets and debts of the parties. This process is generally easier when the business has followed the legal formalities such as regularly counting inventory, keeping updated accounting, and having a clear division between personal and business assets. Steps two and three are often intertwined and timing is of the upmost importance. What was the value of the business at the time of the marriage? The trajectory of the business when the parties married? The increase (or decrease) in value of the business since the time of the marriage and how much of that is due to what the business was worth at the time of the marriage? These and other questions often require expert witnesses to help answer these questions, such as the use of a forensic accountant, expert in the specific industry, property appraiser, or small business appraiser. In less contested cases, sometimes the parties are able to agree on the value if they both have sufficient knowledge of the business to make an educated assessment of the value. Insurance applications and loan applications can also be useful in determining the stated value of the business. Step four is often accomplished by creating a spreadsheet of the parties’ assets and debts to determine what is a fair division of the assets and debts between the parties. During a divorce, it often makes sense to try to keep the business running as smoothly as possible. If the business has employees or important contacts (vendors/special customers), steps may need to be taken to retain valuable employees and contacts and keep employees focused on their jobs and out of the divorce as much as possible. Depending on the size and type of your business, your attorney can advise you on how much information the employees or important contacts should receive (if any) regarding what is happening with the business as relates to the divorce to keep gossip from hurting the business. This can become especially complicated when both parties work at the small business or have family members or close friends that do so. Other times it makes more sense to sell or close the small business. The parties may need an agreement or court permission to do so if the divorce is already pending. Contact our law office today for FREE Consultation.